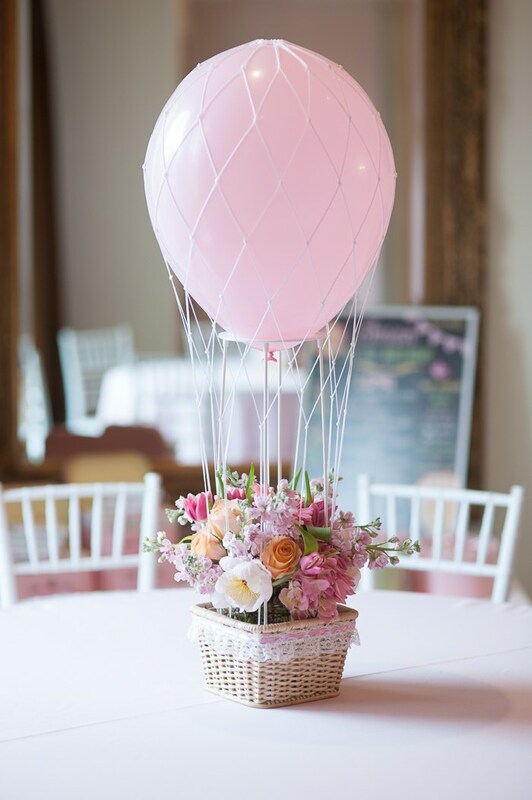 Glenwood Weber Design takes a client’s one year old birthday party to new heights with stunning floral hot air balloon centerpieces! 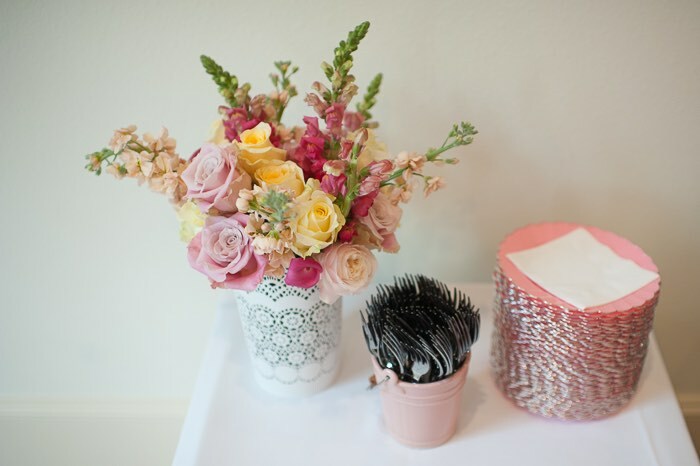 Kara Party Ideas recently featured Glenwood Weber Design’s floral arrangement for a very special one year old’s birthday party in their newest blog. 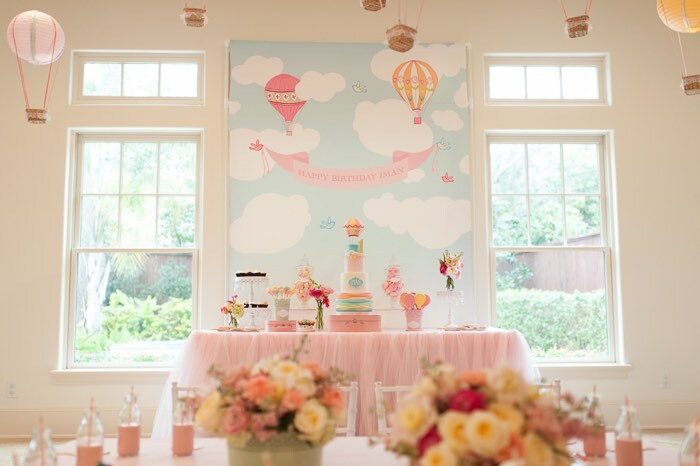 The theme of this special event was hot air balloons. 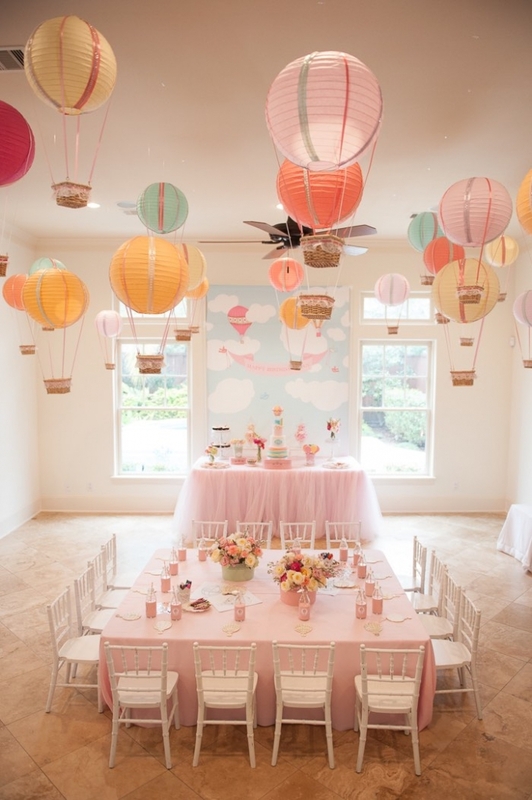 The party room was decorated with pastel colored hot air balloons floating from the ceiling and welcoming guests on the tables. The take-home goodies all shared the hot air balloon theme, including the layered-cake with the one year old’s name embroidered on the middle layer. 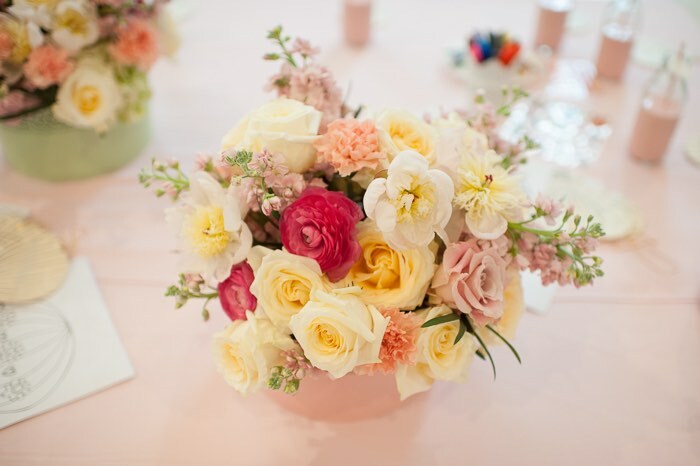 Glenwood Weber Design provided beautiful lush floral centerpieces that went along with the theme and colors of the birthday party. Below are images taken from the birthday party provided by Photography by Costas. You can also visit our Event page for more exclusive images. 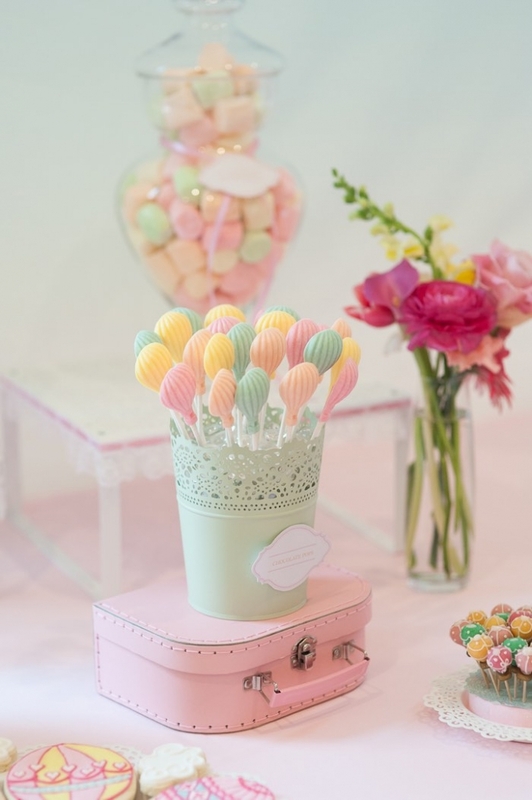 Where can i get this back drop?